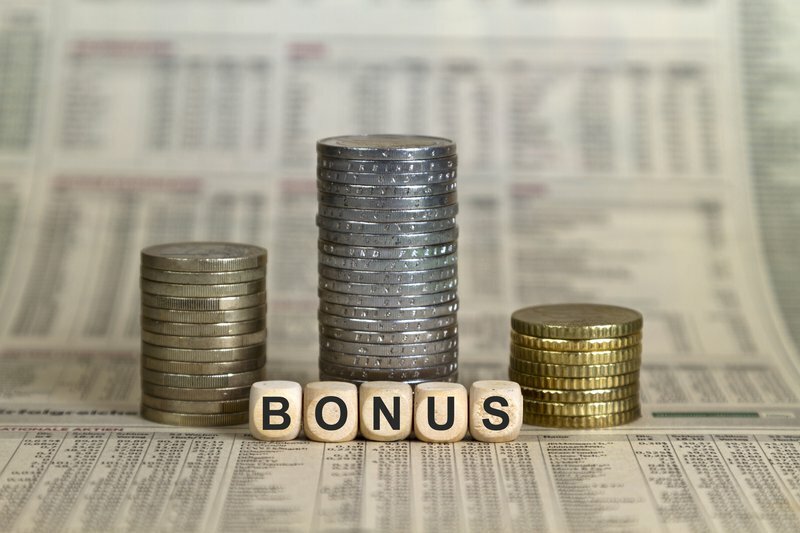 If you are getting a bonus this December, here are six ways you can be savvy with your money. It's that time of the year when many South Africans will be getting their December bonuses or their 13th cheque. It's also a season to be merry and spending usually increases during this time of the year. Lots of people will be travelling and there will also be family gatherings, year-end functions and fun activities which will all require money. Draw up a budget - Having a budget in place will ensure that you don't fall into the temptation of spending money carelessly and regretting later. Prioritise - It's very important to prioritise your needs over wants. Although it might look like a good idea to spend money on getting the latest gadget, if it means you have to borrow money later, rather wait until you have saved enough before spending your money on that luxury item. Pay off debts - Assign some of your money to pay off your debts, especially those with high interest rates. You would be surprised how much money you can save by just paying a little extra on your debt or even paying it up sooner. Invest - One of the smartest ways to use your bonus money is to invest. You can invest by topping up your retirement saving or opening a tax-free investment account. Pay for your studies - If your company does not pay for employees' studies, rather use your bonus money to pay for your own studies. Furthering your studies has great benefits. It will upgrade your qualifications and improve your career prospects. Spoil yourself - You have worked hard all year long and it won't harm to reward yourself. Just make sure you put aside a specific amount and remember stick to it.